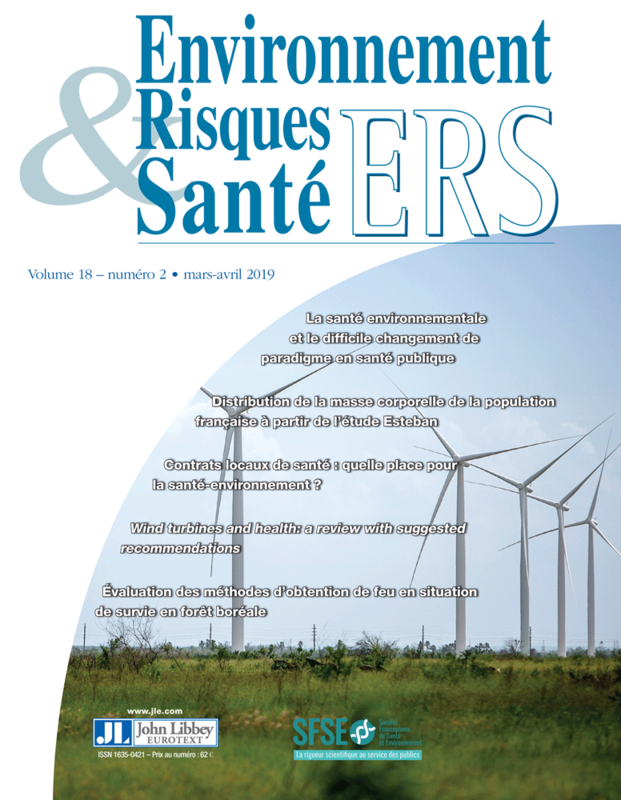 Launched in response to the information needs of the various actors on the environmental scene, Environnement, Risques & Santé is a cross-disciplinary journal covering all subjects that involve the environment and health. Climatology, toxicology, epidemiology, biophysics, earth and water sciences, the study of radiation…: all the health issues relevant to those fields are studied in Environnement, Risques & Santé, from identifying health risks to examining legislation and standards. Environnement, Risques & Santé intersperses original articles with summary reports on the state of international research and scientific debate, under the supervision of three completely independent Editorial Boards. 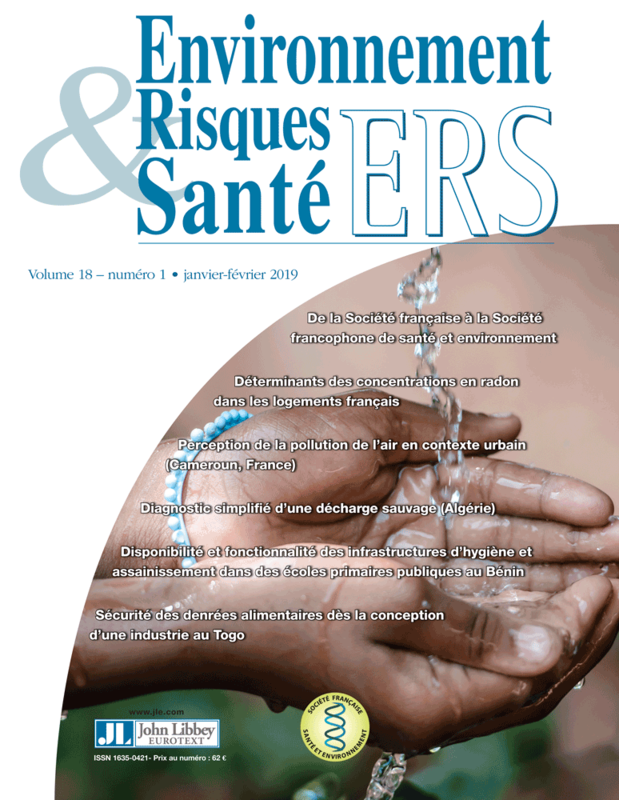 Thanks to its wealth of content and to the expertise of the Editorial Board members – all leading experts in their fields – Environnement, Risques & Santé sets out to be the scientific benchmark on environmental health. Diabète : quelle contribution de l’exposition aux PM2,5 ?